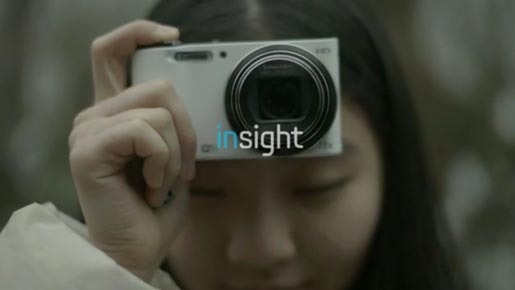 Samsung’s film, “What does your mind see”, promoting the Insight Exhibition, has won Grand Prix for Film at the 2012 Spikes Asia Festival of Creativity. Samsung held a photography workshop with eleven blind students from South Korea, encouraging them to take photographs and shoot films relying on sounds, smells and textures. Their photographs were featured in an exhibition along with 3D versions for the benefit of visually impaired visitors. The exhibition is online www.howtosharesmart.com. The Grand Prix follows on from the two Gold Lions for Promo and Activation at Cannes International Festival of Creativity. 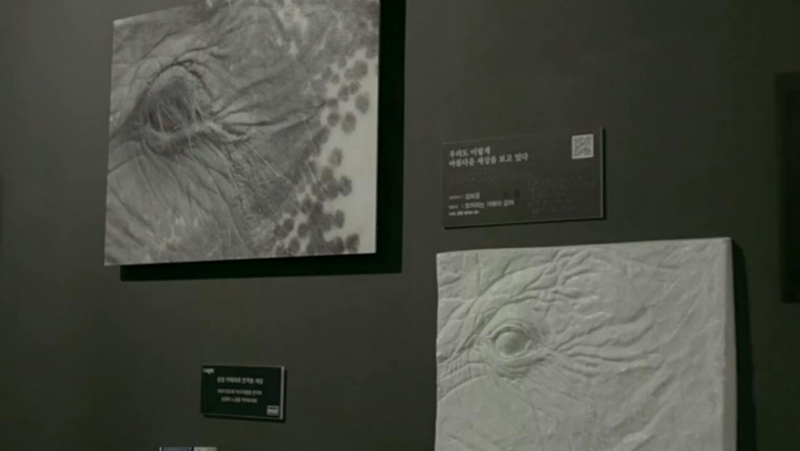 The What Does Your Mind See campaign was developed at Cheil Worldwide, Seoul.